We’ll be there if you have any questions. We’ll also let you know if there’s something we think you’d find interesting or useful. You’ll get to know your dedicated adviser and you’ll only ever speak to one of the partners. You’ll find us compassionate, straightforward to deal with, realistic and fearless and we’re sure you’ll want us on your side. Profile pictures by Jon Davey Photography. 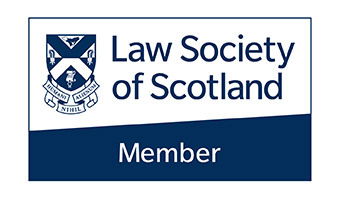 Ergo Law Limited is a company incorporated in Scotland with company number SC517035, having its registered office at 26 Alva Street, Edinburgh, EH2 4PY and authorised and regulated by the Law Society of Scotland.